I don’t know if you will get this comment as the blog post is so old, but I read it with great interest as Marvin Goodfellow was my uncle. Some of my fondest memories of him were watching him in his radio room at his house in Schenectady, NY. It was a converted pantry I think – off the kitchen and that’s where we had to watch from because there was only room for one chair. 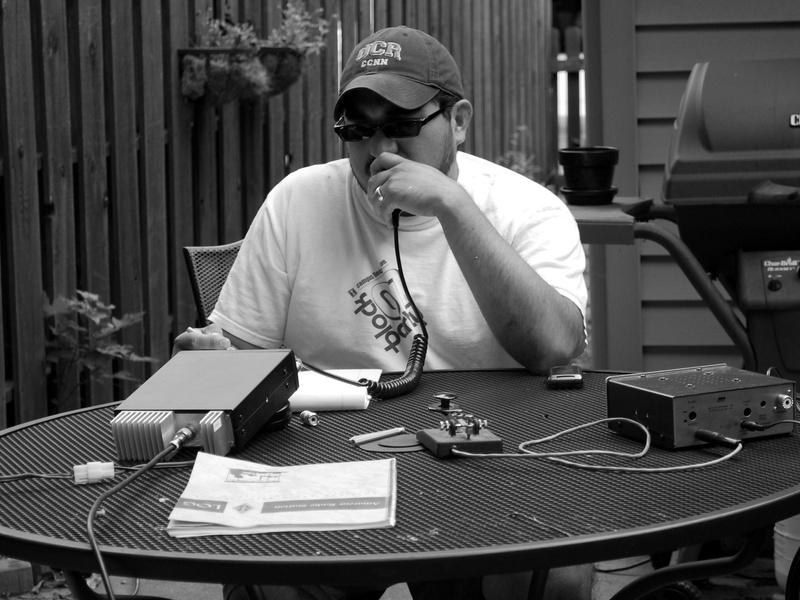 My brother was also bitten by the ham bug and became a radio operator. Now I wish I had also. Maybe it’s still not to late to learn. Thank you for sharing this.